What is waist training? Waist training is used to gradually reduce the waist by using a latex waist trainer or a corset. 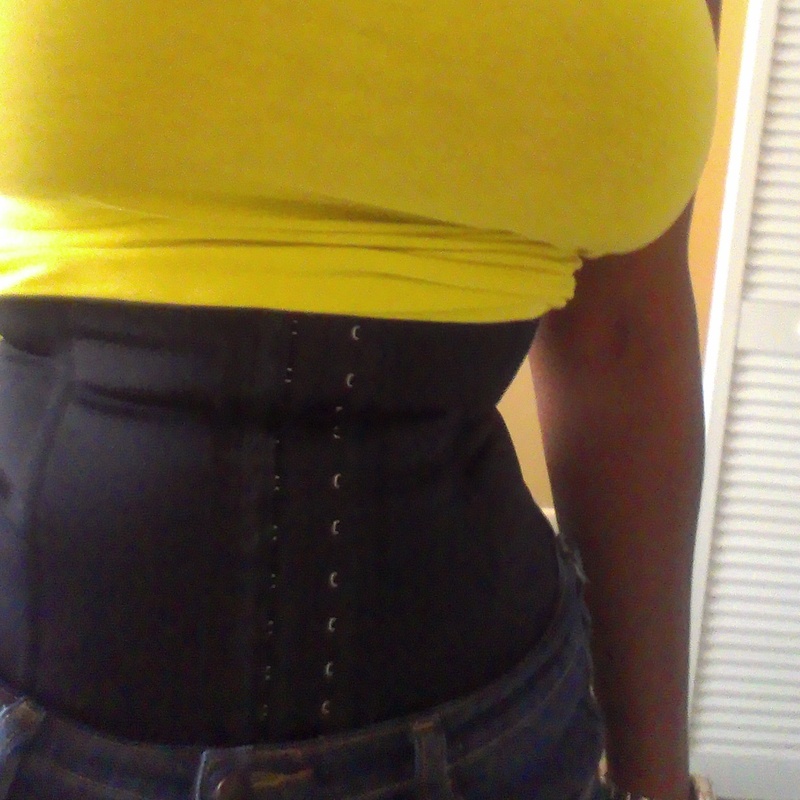 I am waist training with a two row corset size 34. 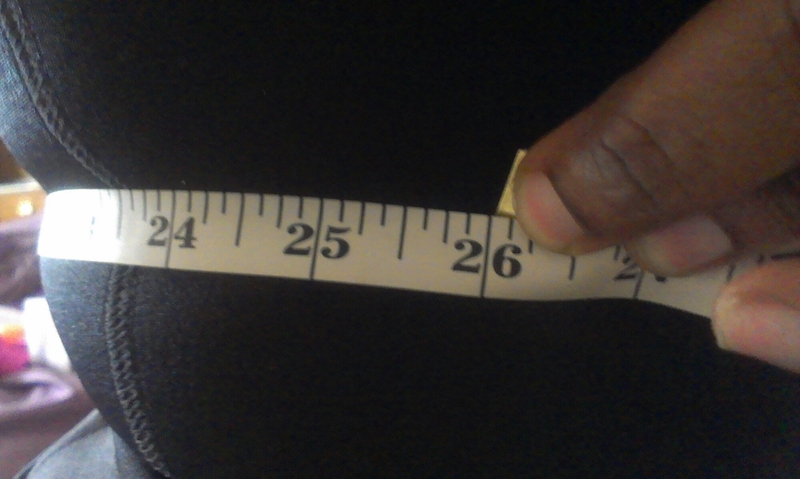 I have lost over 50 pounds now but I have not been satisfied with my stomach since I’ve had 2 c-sec. Before I had kids I always had a small waist and through diet and exercise I know I can have it again. When I am wearing my waist trainer I am measuring at a 26 inch waist I plan to train until I am on hook one with this trainer and then move to corset size 32 and train until I am on hook one for maintenance. Posted on May 31, 2014 by mochalovegoddess	• This entry was posted in Weight loss and tagged corset, corset training, losing weight, Waist training, weight loss, weight loss journey. Bookmark the permalink.